The perfect travel companion - whether straightening your hair on holiday, staying at friends or attending a festival. Cordless Gas Straightener is rated 2.8 out of 5 by 190. Rated 5 out of 5 by Neet from Frizz free I keep my Babyliss gas straightener at work as I was experiencing frizzy hair travelling to work. A few seconds using my straightener on arrival at work sorts out my frizz problems. Rated 4 out of 5 by Anonymous from Good for quick touch ups! I use this for work- keep in my locker. Good after being caught in the rain, but not from scratch/ takes time to get used to. Good for what I bought it for! Rated 1 out of 5 by Chris from Poor performance I have returned this item, very disappointed with it. Rated 5 out of 5 by EthelM from Fantastic An absolutely fantastic straightener that I can put in my handbag,I love it!! Rated 4 out of 5 by Lorry12 from Ok for holidays I bought these gas straighteners for taking on holidays. I've tried them out at home and I think they will do the job! Wouldn't be a replacement for my regular straighteners but then that was not the intention. 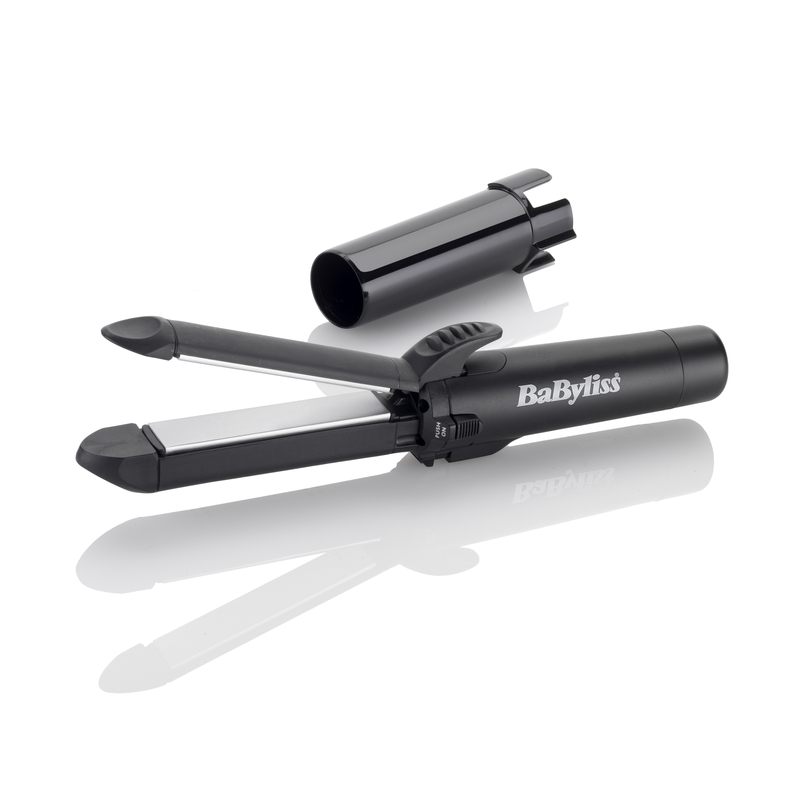 Rated 3 out of 5 by MandyT from Babyliss straighteners I've always bought these straighteners as like the fact I've got no electric lead and that they don't get too hot but main problem is they don't last long. My last set which you sent to replace a set stopped igniting and the previous set stopped heating up as well. So reliability is an issuer and always has been.